Beautiful Color Of Sea With Clouds In The Nature Background White.. Stock Photo, Picture And Royalty Free Image. Image 97580157. 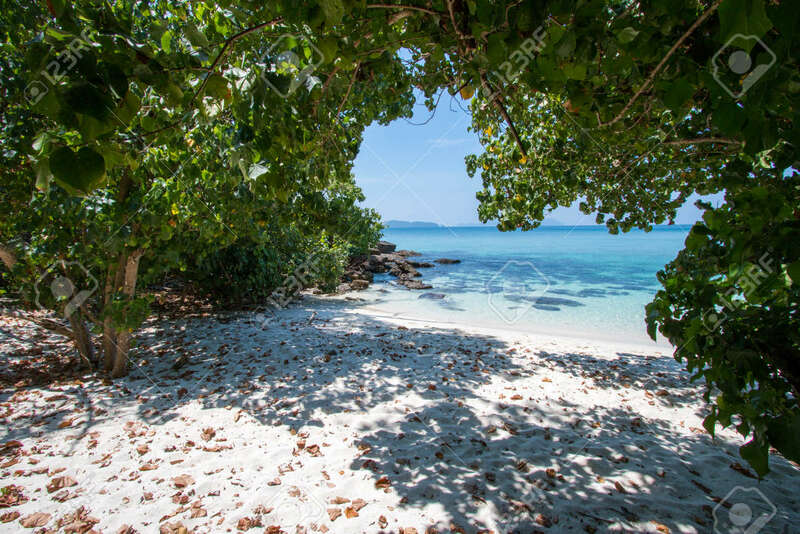 Stock Photo - Beautiful color of sea with clouds in the nature background white sand beach at Bruer island in Myanmar. Beautiful color of sea with clouds in the nature background white sand beach at Bruer island in Myanmar.